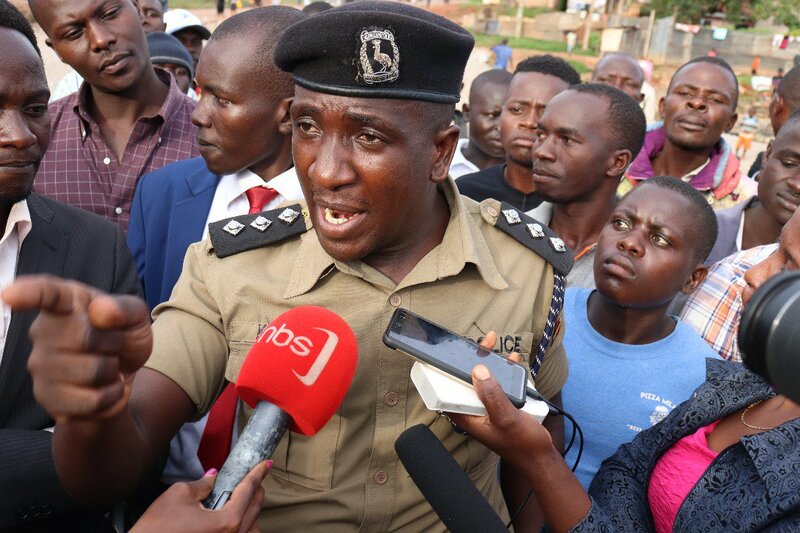 KAMPALA – A senior officer at the rank of Assistant Superintendent of Police (ASP) is among the nine suspects arrested in connection with the murder of former Buyende District Police Muhammad Kirumira, PML Daily has learnt. The source added that the deceased had intimidated the friends, some of whom are the witnesses, that the officer was among those that used to trail him for unclear reasons. Investigators reportedly wrote to Old Kampala DPC Charles Nsaba, directing him to deliver his junior officer to CMI and he obliged. Kirumira had on several occasions indicated that his life was in danger and several of his acquaintances have since recorded statements either as witnesses or suspects. The investigation, sources said, is so sensitive that the President has demanded a regular update on the progress. Asked whether they are making any headway on arresting the ringleaders in Kirumira’s murder, police spokesperson Emilian Kayima declined to reveal anything, saying it will jeopardise investigations. Vincent Sekate, the CID spokesman, had earlier refused to comment on the matter and referred us to Kayima. Sources said some of the suspects have been taken to the crime scene to reportedly reconstruct the scene but no details could be provided at the time.